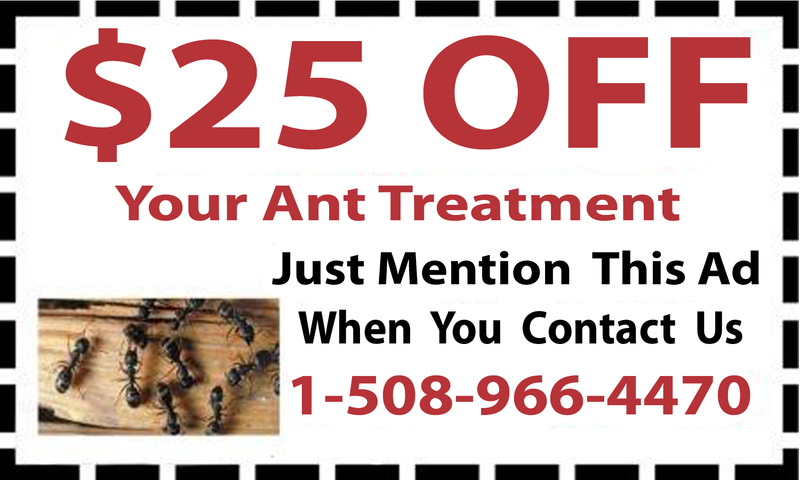 D & T Pest and Termite Control Inc. protects home and business owners with complete pest control in Cumberland, Rhode Island. 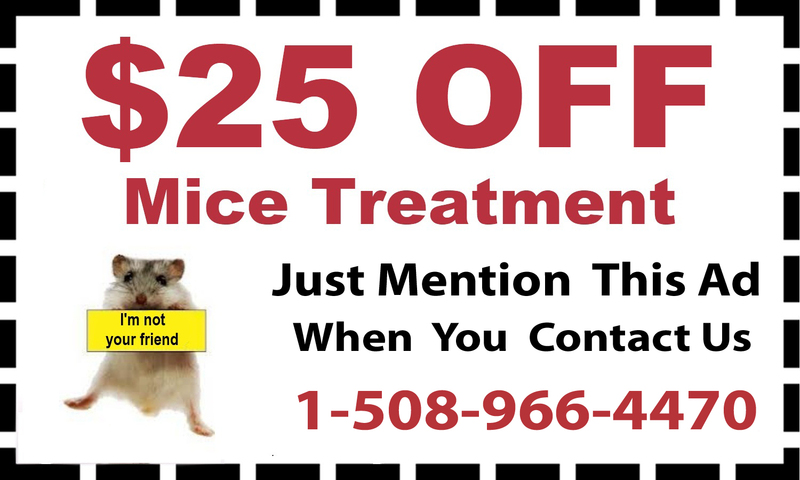 Their expert exterminators deal with all types of pest problems quickly and completely, providing comprehensive mice treatment, termite control, ant control and much more. 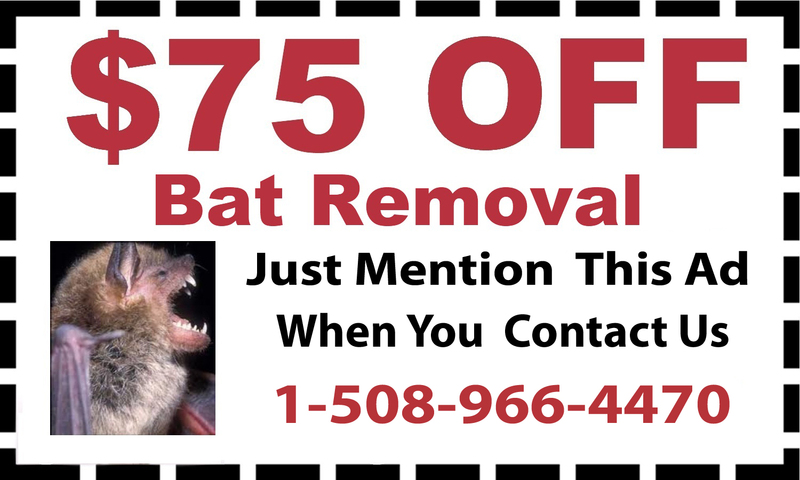 Whatever type pest problem or infestation you have, their team will stop it. Once pests take up resident in your home, they can be almost impossible to stop. 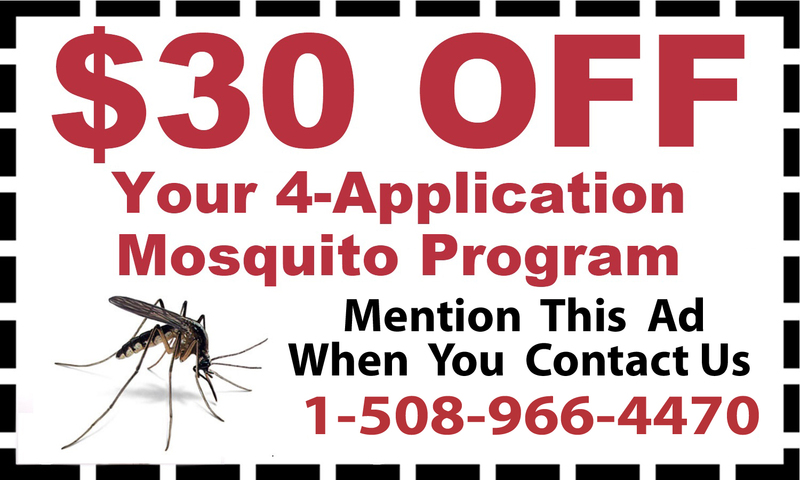 D & T Pest targets their treatments to find and eliminate specific pests, including bee deterrents, bat removal, squirrel abatement and solutions for other indoor and outdoor pests. While some pests may reside outdoors, that doesn’t make their presence less annoying or less dangerous. 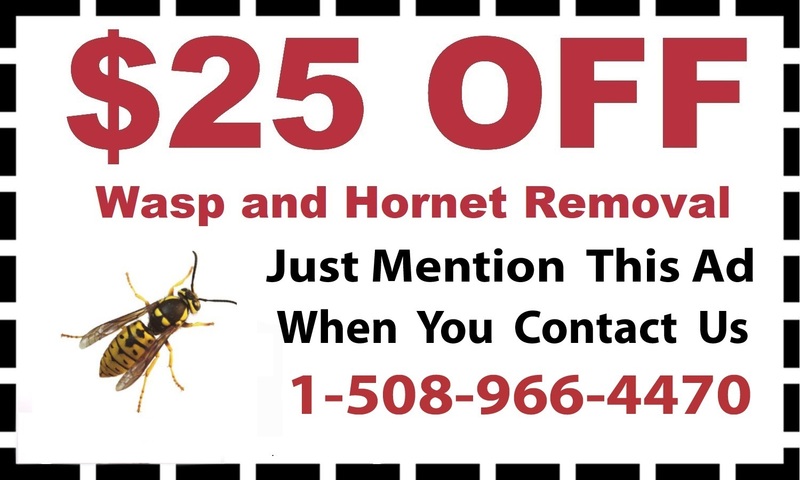 The experts at D & T Pest take care of a full range of biting and stinging outdoor pests and can help make your yard safe again with tick treatment, mosquito spraying, bee removal and more. 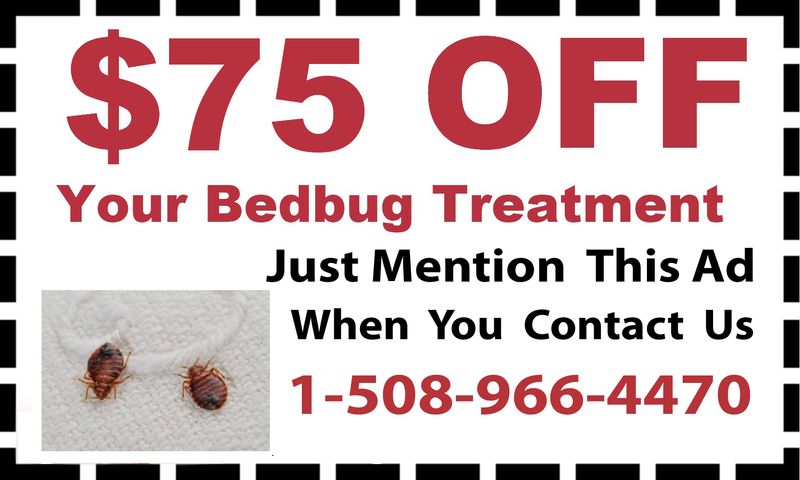 With comprehensive treatments, you can rest easy again by destroying the bugs and – best of all – stop them from coming back. Pests can get in anywhere and once they start multiplying, they can take over your home quickly. 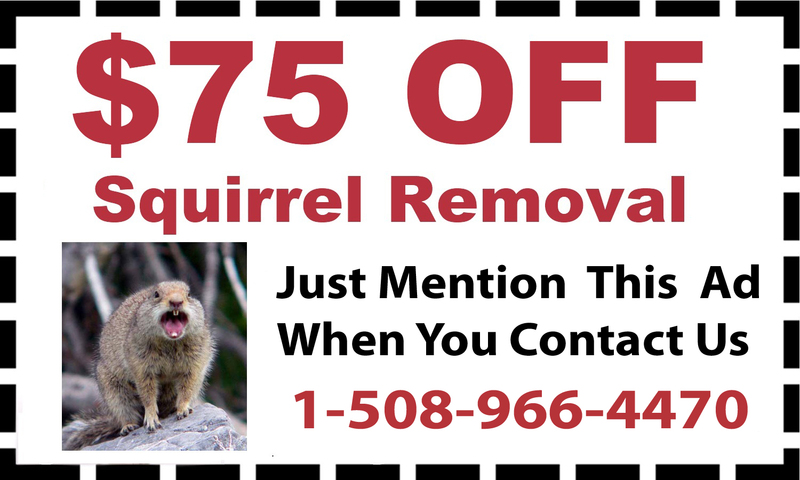 Don’t let bugs and rodents win and spread diseases or harm you or your family. 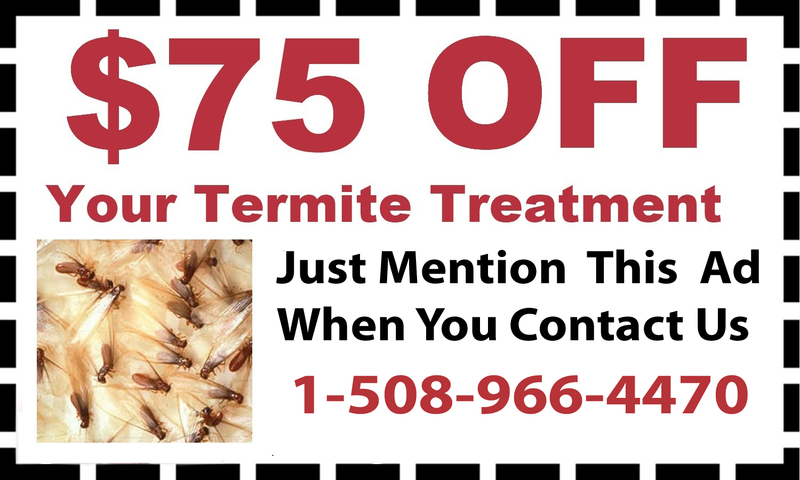 Call D & T Pest and Termite Control today at 888-828-4633 and schedule an appointment for pest control services in Cumberland, Rhode Island.